More than a dozen companies have combined to lease 40,000 square feet in South Plainfield, where Denholtz Associates has renovated a six-building, 140,000-square-foot business park. The landlord announced Thursday that it has signed 15 leases during 2018 at the Oak Tree Business Center, located at 900-910 Oak Tree Road. Most recently, Denholtz secured commitments from Bluestone Communications and Continental Fire & Safety Services LLC. Bluestone, a subsidiary of Hatzel & Buehler Inc. that provides diversified telecommunications installation and maintenance services, leased 7,425 square feet. Continental Fire, a fire, safety and suppression equipment and services provider, renewed its lease for 7,275 square feet. Jaime Zimmel of Zimmel Associates represented Denholtz in the transactions. The activity follows the owner’s recently completed renovation of the property, which included new paint and fixtures throughout the common areas to maintain the buildings’ appeal. 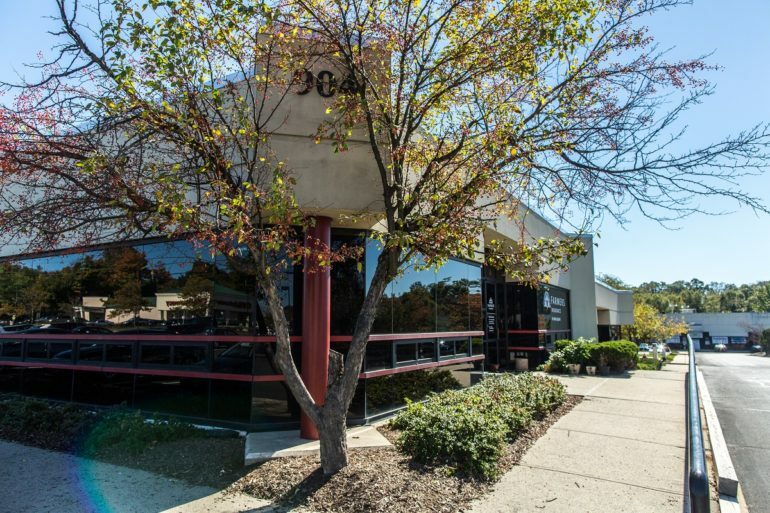 Along with highly flexible office space, the center benefits from easy access to routes 22 and 27, interstates 78 and 287 and the Garden State Parkway. The property is also less than 30 minutes from Newark Liberty International Airport and within a short drive of many restaurants, banks, hotels and other amenities.